Over 50 car models, including the most famous in rallying and extreme motor sport, for you to test drive, collect, upgrade, customize and, above all, excel at! 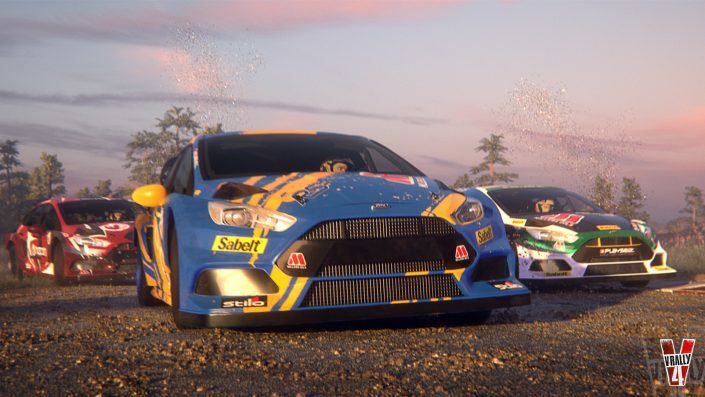 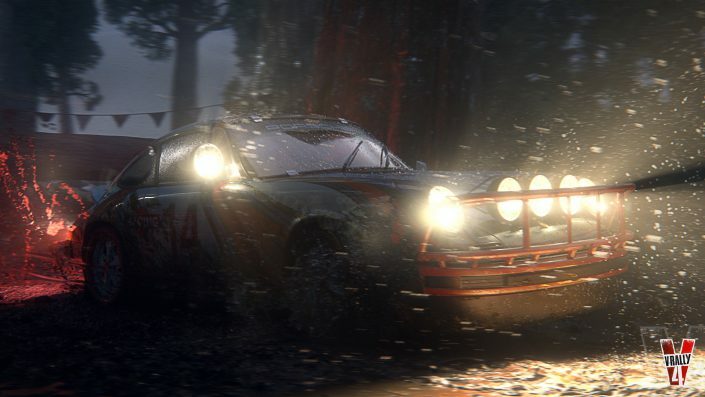 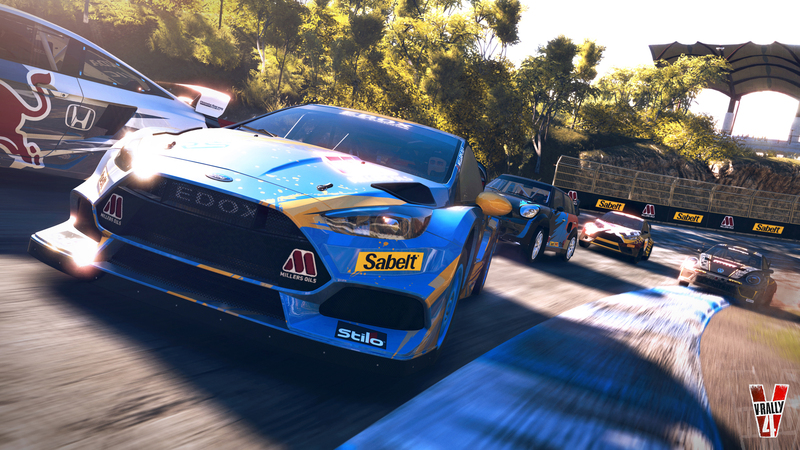 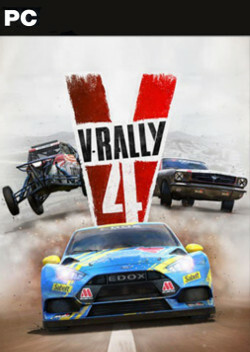 Developed by Kylotonn Racing Games, a studio specializing in racing simulations, V-Rally 4 has all the latest physics and graphics developments of the KT Engine. 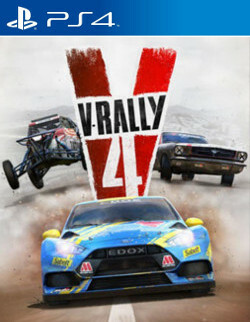 As the trip is worth nothing unless it is shared, V-Rally 4 has a Career mode and an innovative online mode to transform your experience and progress. 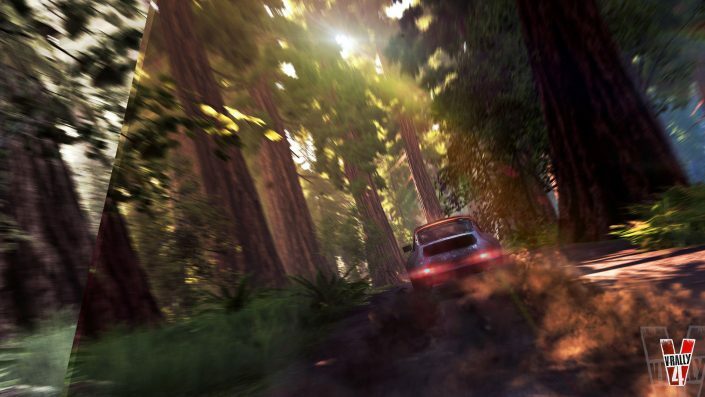 from Kenya to Sequoia Park, dominate the most difficult routes in conditions that are often extreme, at the wheel of modern and historic vehicles. intense 8-way races on dirt/tarmac tracks. 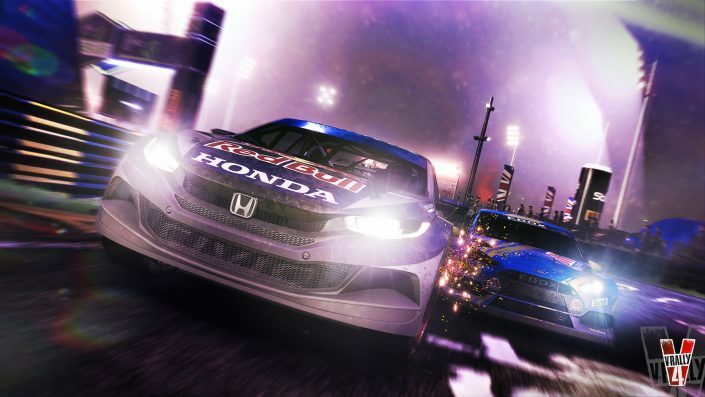 drift, precision and speed, with traps scattered over the roads, putting your driving and showmanship skills to the test! 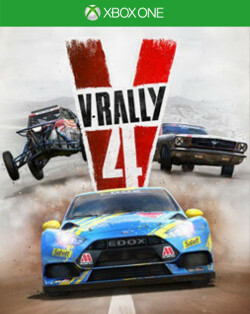 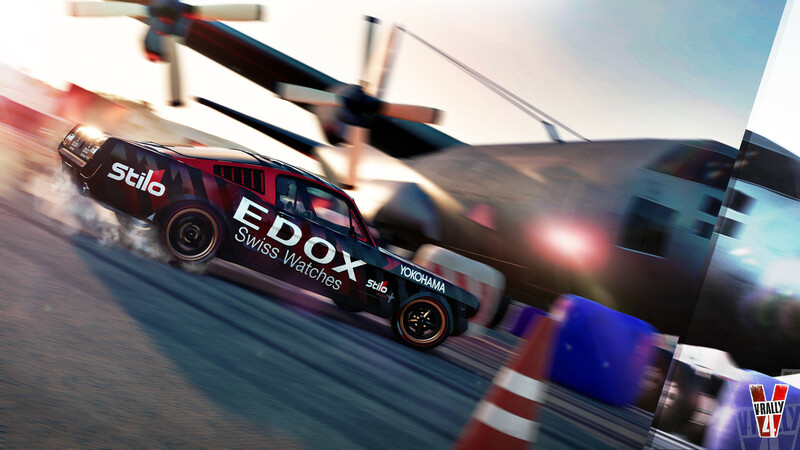 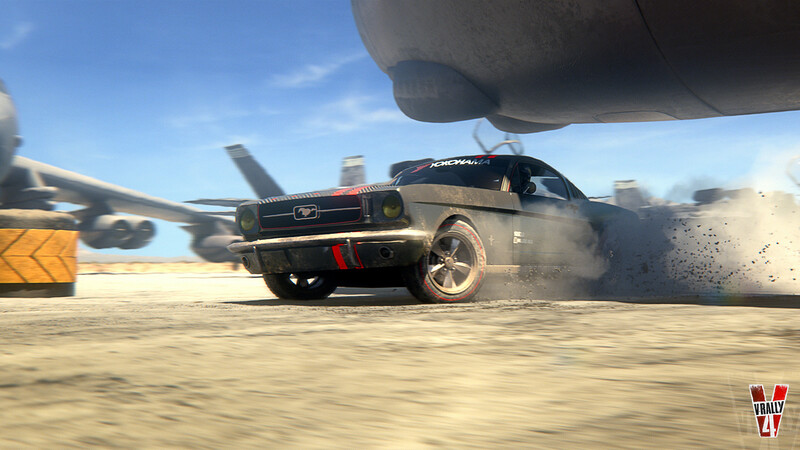 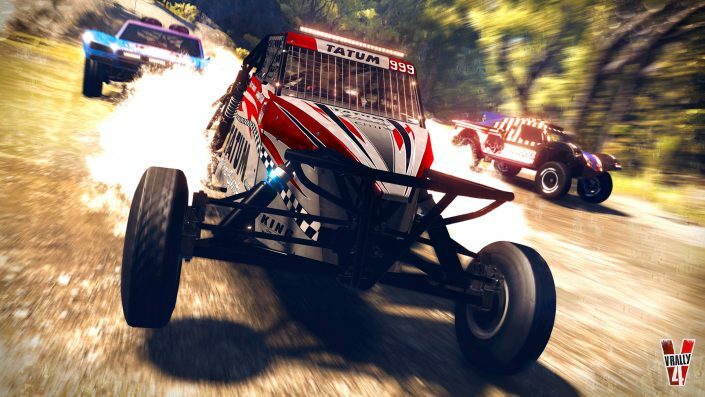 become an expert at driving through hilly terrain, adopt the special reflexes and learn the particular physics needed to win these fierce races. 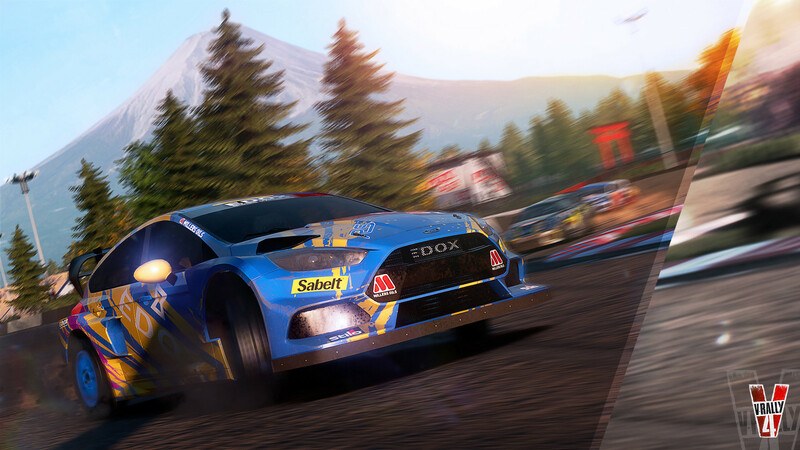 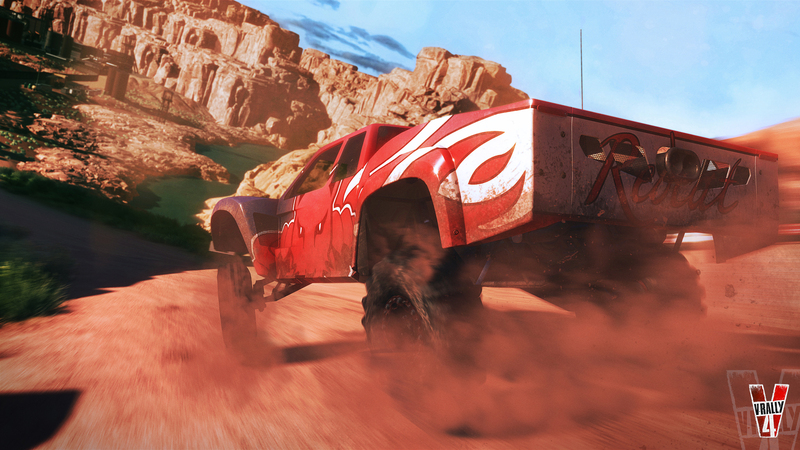 reach the peaks at the wheel of these powerful, twitchy monsters.